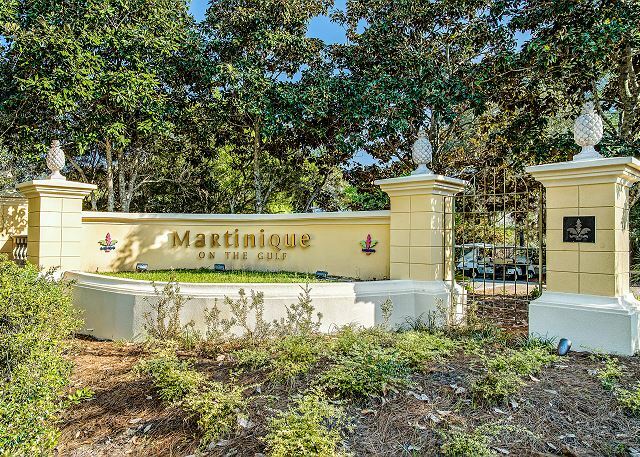 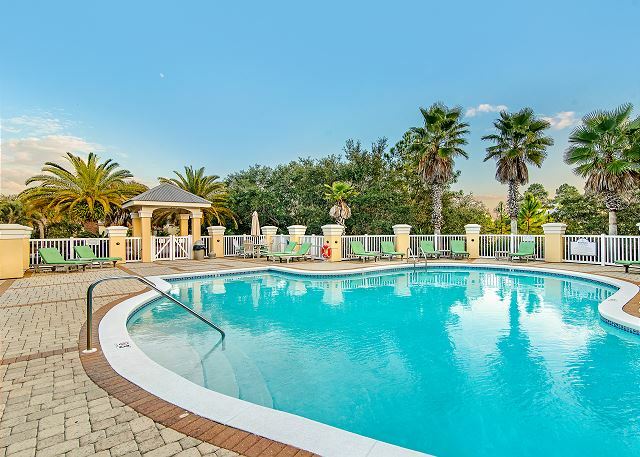 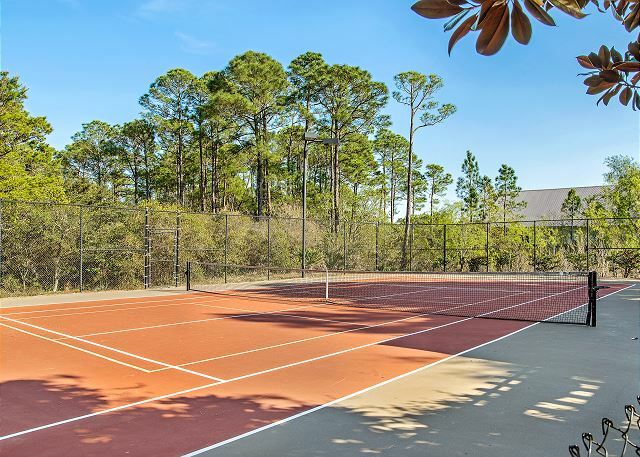 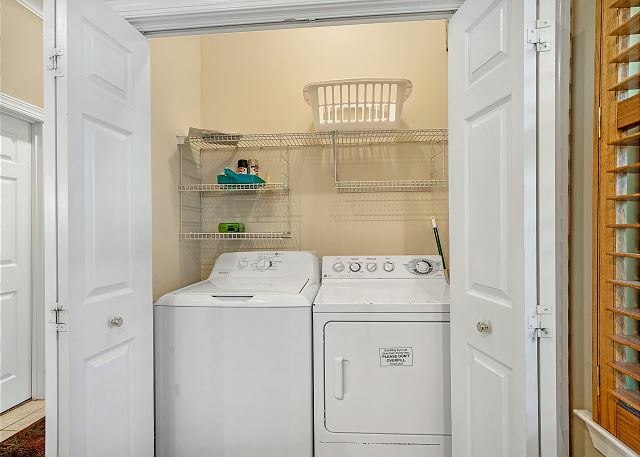 Downstairs you’ll find a spacious living room, dining room and fully appointed kitchen with breakfast counter, refrigerator with icemaker, microwave, dishwasher and full-size washer and dryer. 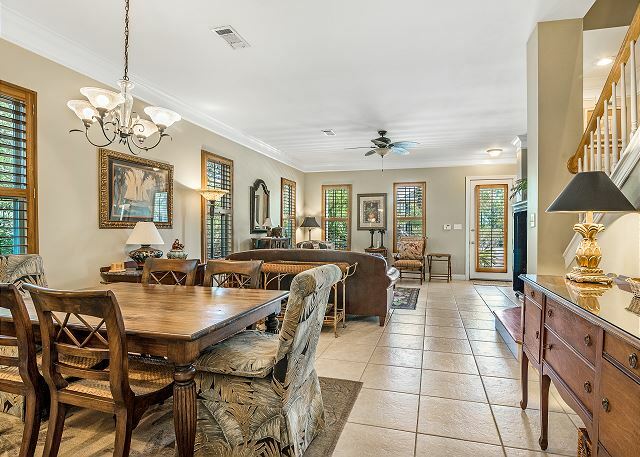 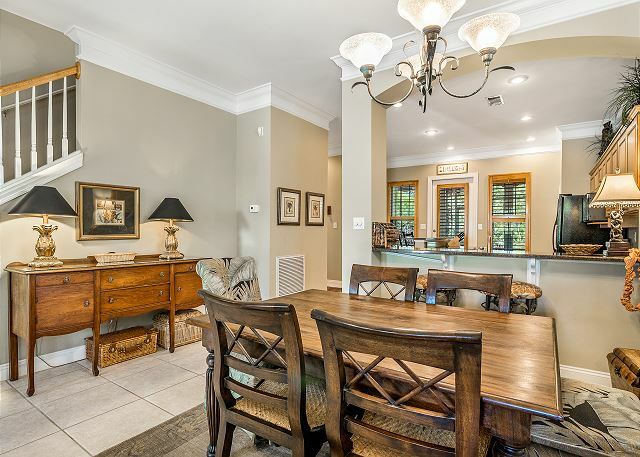 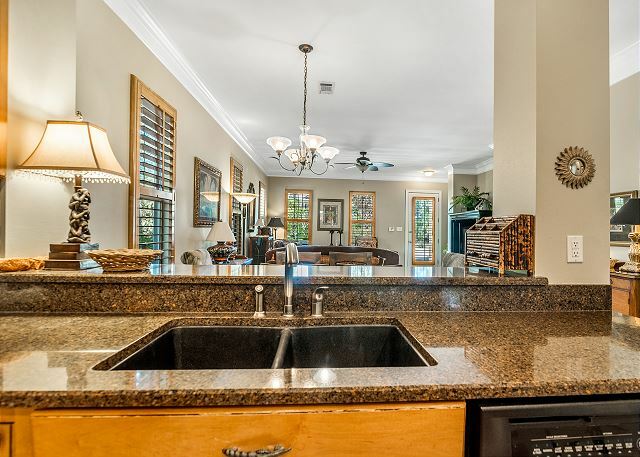 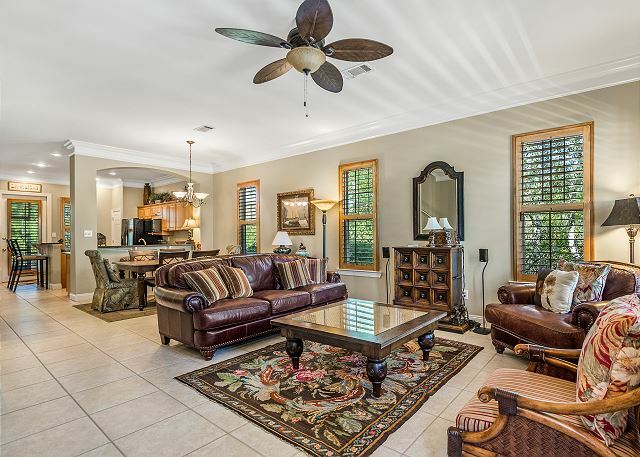 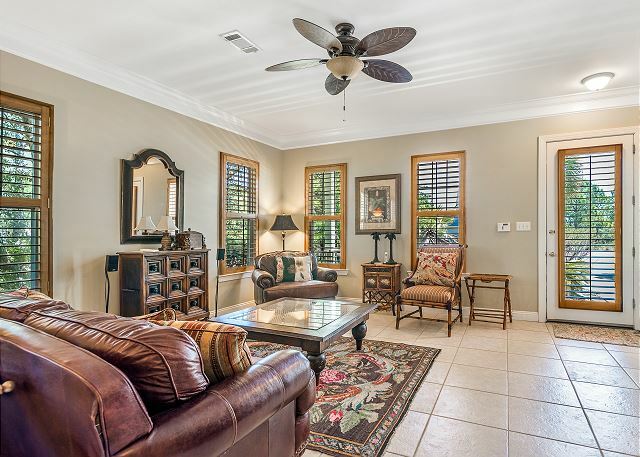 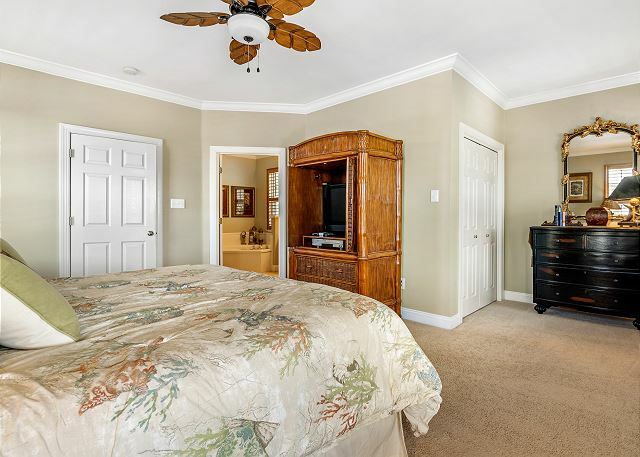 In addition to the main living areas downstairs there is one guest bedroom with a full bath as well as a large screened back porch with access from the kitchen and bedroom. 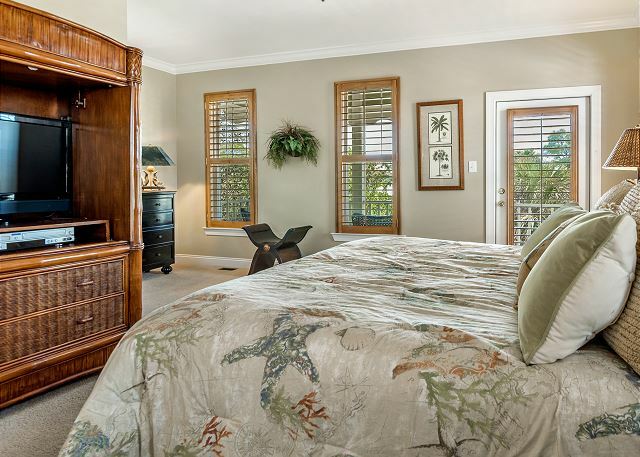 On the second floor you’ll discover the master suite and additional guest room. . 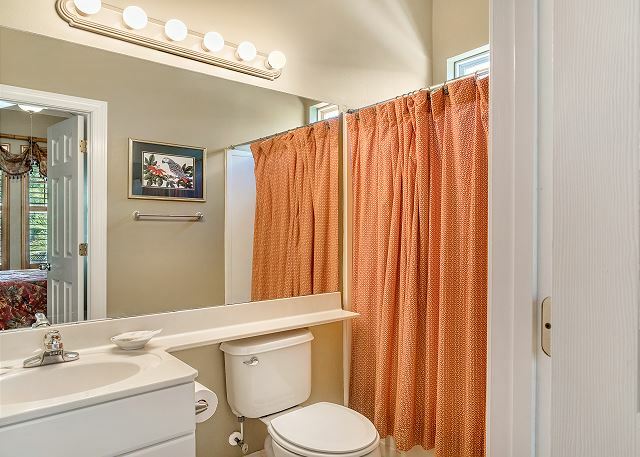 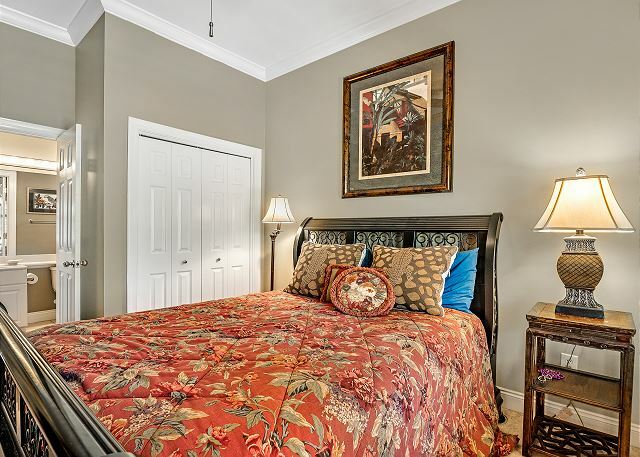 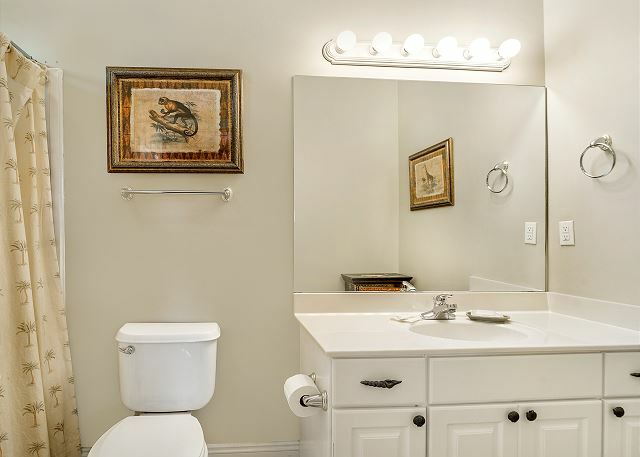 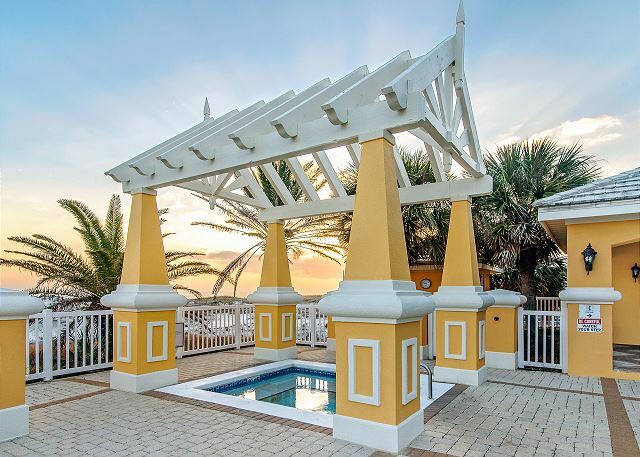 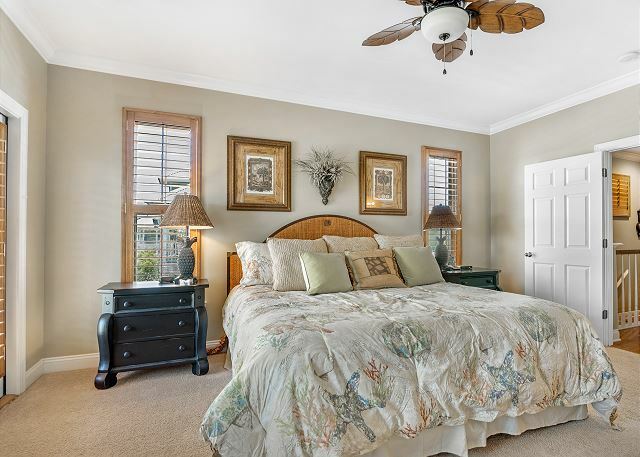 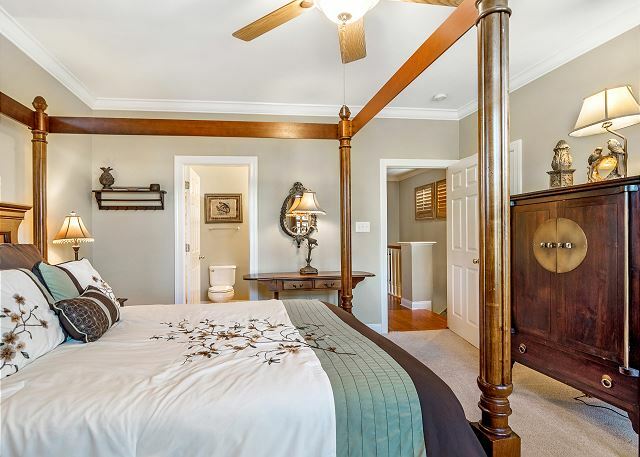 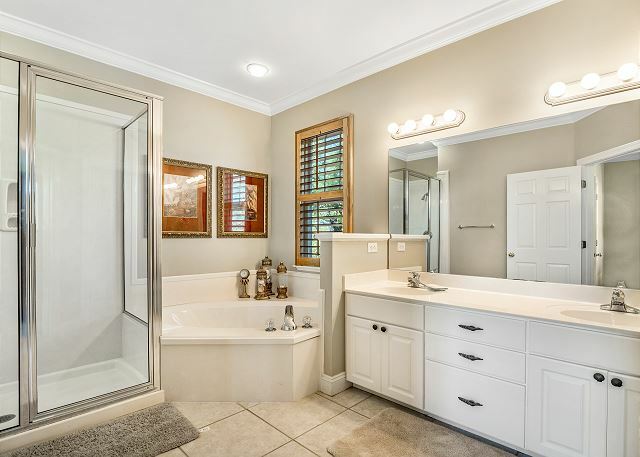 The master suite has a generous master bath with large garden tub, large separate glass enclosed shower, double vanity and separate commode room. 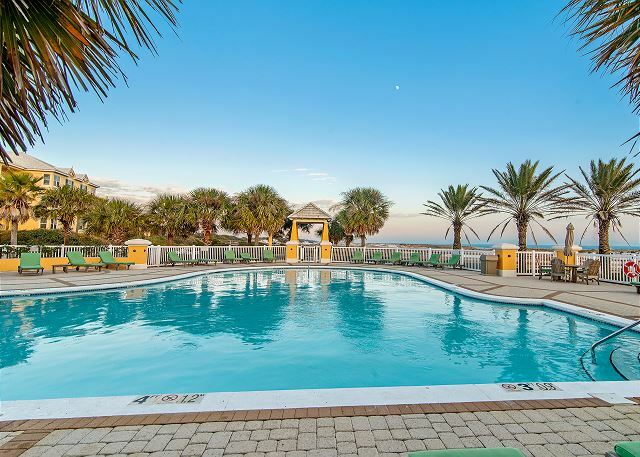 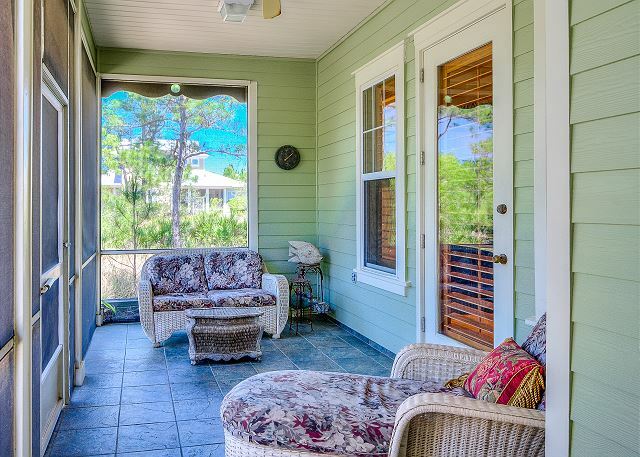 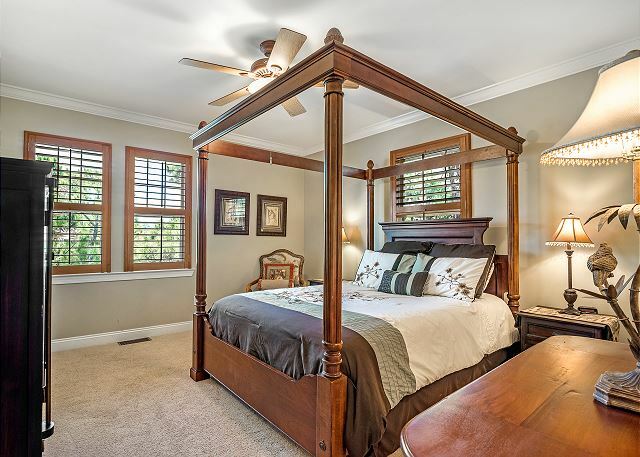 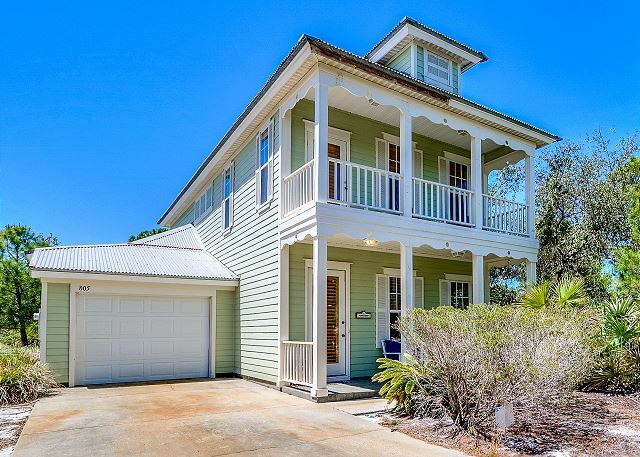 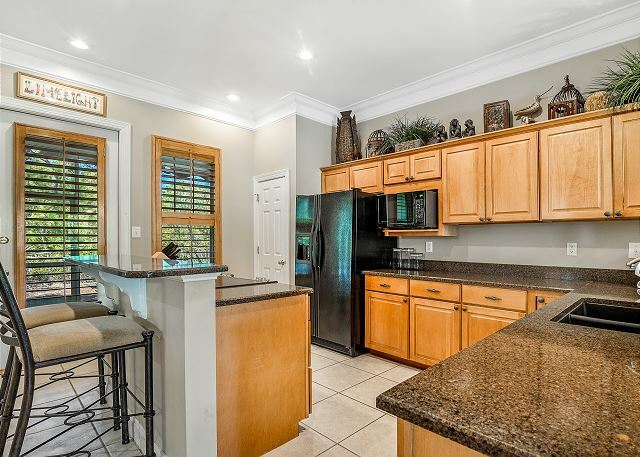 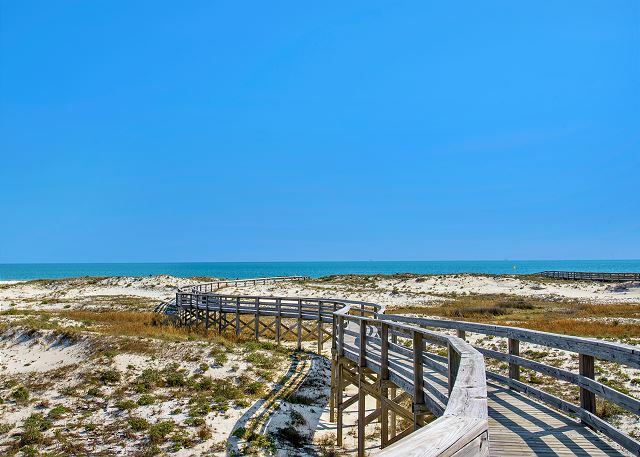 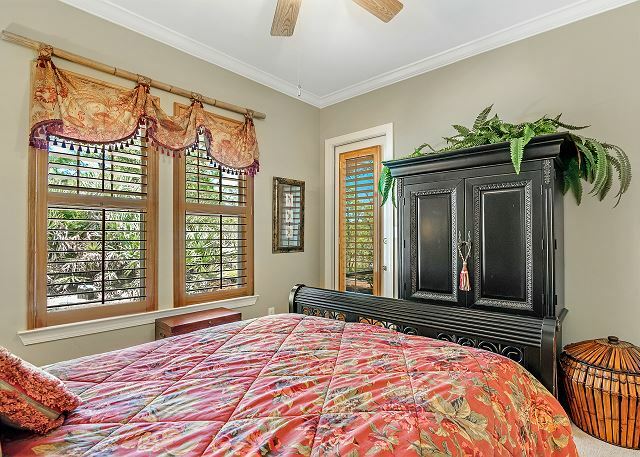 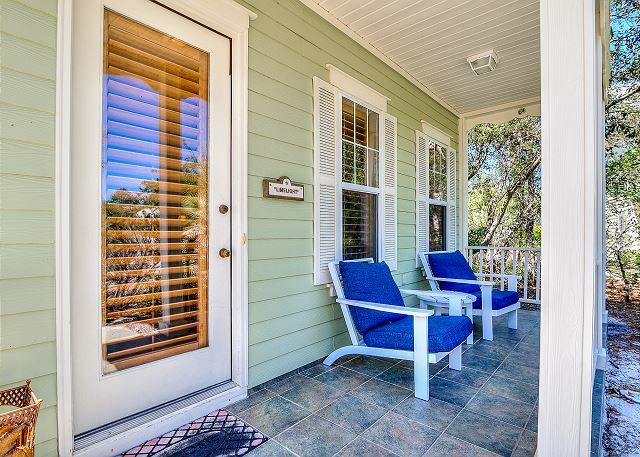 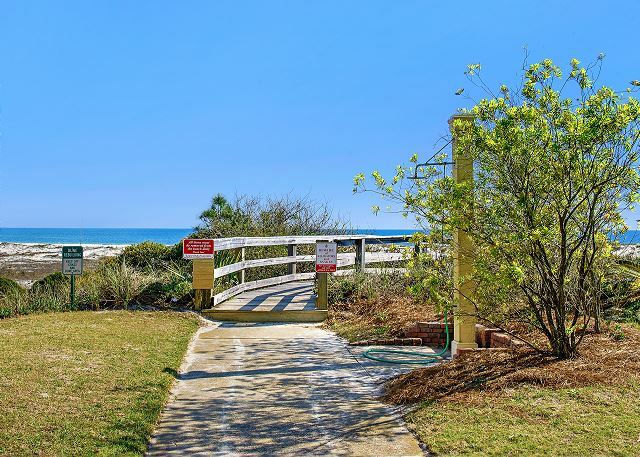 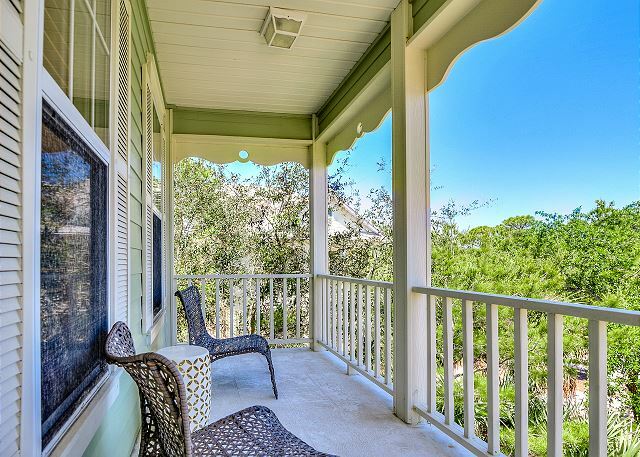 Just off the master bedroom you'll enjoy views of the Bon Secour Wildlife Refuge from the second story balcony. 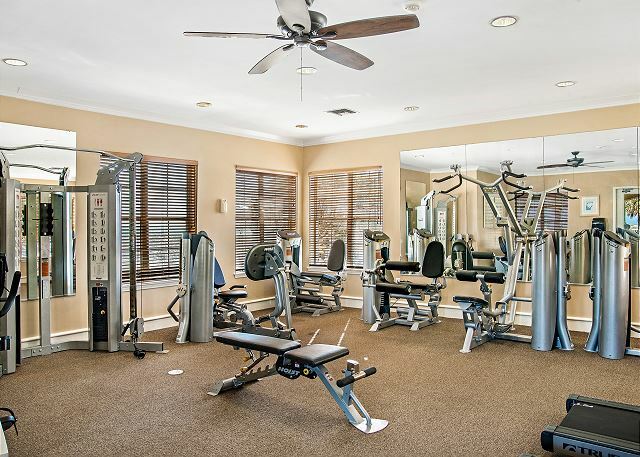 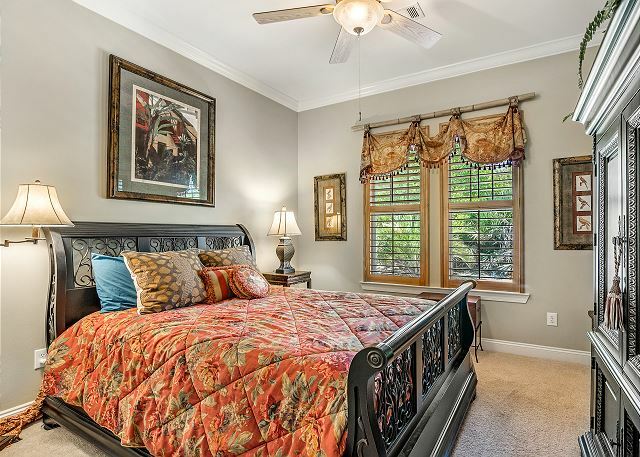 The additional upstairs bedroom has plenty of closet space and a large full bath.